Usually I'm ahead of the Christmas rush and have my cards already addressed and sent out by now. But this year is different and I have not even thought about putting together my address list to get the cards out. 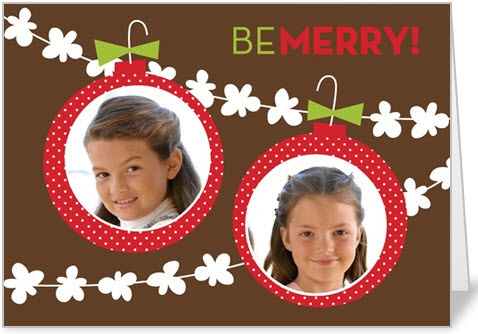 But, Shutterfly is here to save the day! The fiance and I will be getting our engagement photos taken soon and using them for our Christmas cards would be perfect AND easy. With just a few clicks, I'd be done. We're having them taken in Beacon Hill and I'm so beyond excited to have fun Christmas engagement pictures because Christmas is my FAVORITE! Want some Christmas photo cards of your own (and yes I did get 50 free cards for this post, just being honest here) head to Shutterfly to check out more. 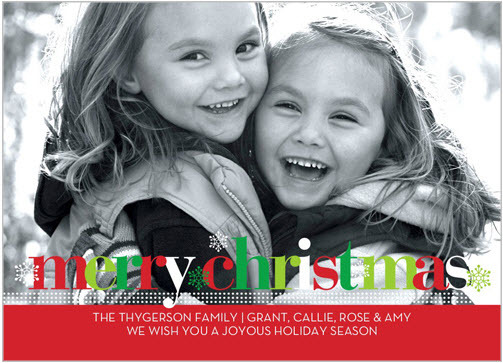 We used the second-to-last version featuring a color photo of our kids. 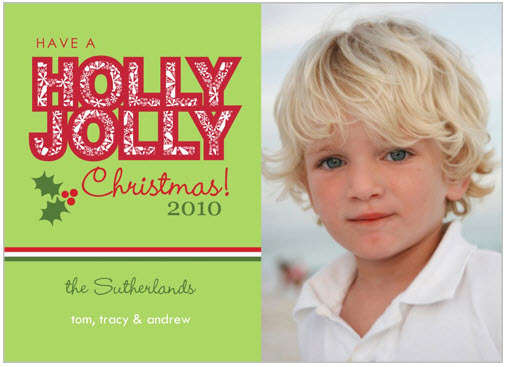 It came out great - love Shutterfly! 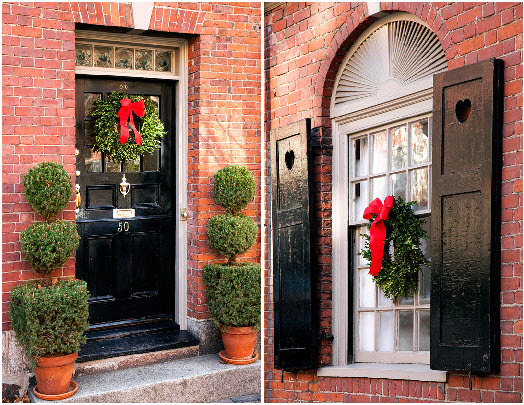 Engagement pics in Beacon Hill! That's going to be SO cute, I hope you share them on the blog. I love the orange and blue card the best. The last card is great! They're all cute but the bottom one seems a little more adult. 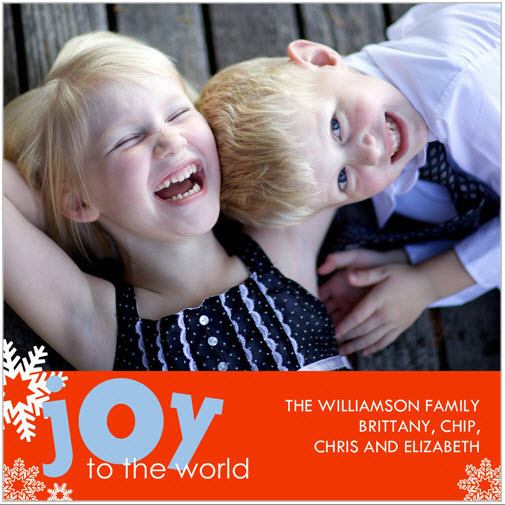 I'm just as behind when it comes to my Christmas cards. I have a feeling I may not be sending any out this year... I feel guilty! Not many of my friends send them out but I like the tradition of it. Maybe I'll be able to get my act together this weekend. these are really cute, love the joy one! the last one is sophisticated! 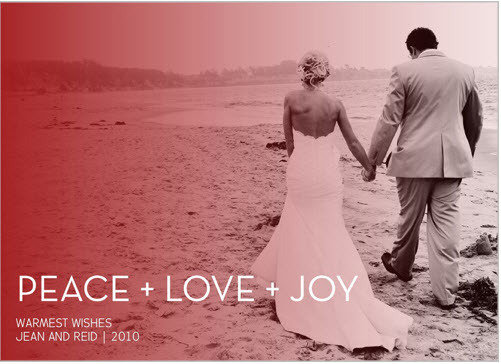 Great selections on your cards - have a blast during your engagement shoot! My fiance and I got our cards from Shutterfly as well!! I'd love to know how you swindled the deal! We have used Shutterfly a number of times including for our Christmas cards this year. They are awesome and super efficient! I love seeing what card designs appeal to other people with good taste. So fun! That first design would be super cute with a silly picture one year!